Najwa Ali writes, despite intimate negotiations with silence. Crosses borders, sometimes inadvertently. 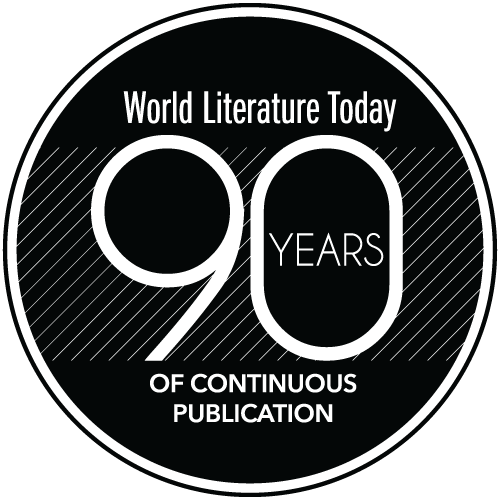 Recent publications include essays and poems in World Literature Today, Room, Wasafiri, and Warscapes. Her essay “Writing, in Transit” won Room’s CNF Prize and was nominated for a Canadian National Magazine Award. Currently reediting a recalcitrant novel, completing a short-story collection, and embarking on a new novel. Can be found, sometimes, on Twitter @Najwa_Layla.